Any unit that has a 65KW power rating or above is classified as a commercial boiler, we offer high-quality installation and repairs on all commercial gas & oil boilers, as well as a full preventive maintenance service on any plant room. With over 25 years experience in this field, we are able to efficiently maintain any plant to ensure maximum life expectancy with little disruption to your business. 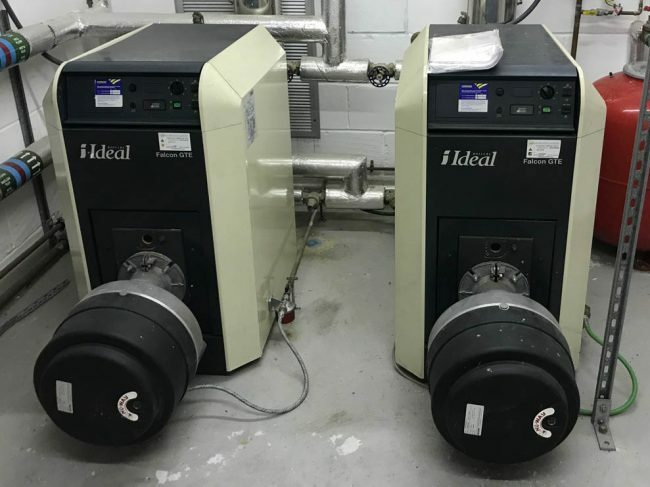 Every commercial plant room has a life expectancy and older boiler rooms can benefit massively from refurbishments, from simple system control upgrades to a full plant replacement with integrated BEMS control. 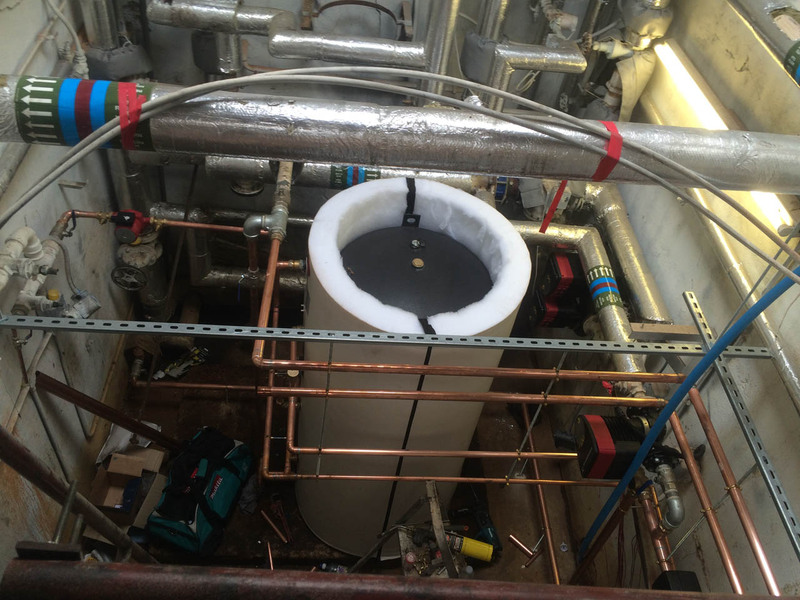 Our in-house design & specification service can design, build & install a new boiler plant room for any situation. Whether you need us to prefabricate off-site or even build a boiler room into a container which can then be delivered to site. Gas fired water heaters are at the heart of many commercial buildings from care homes to laundrettes. Here at Giles Heating, we are able to replace water heaters beyond repair with new ERP rated condensing water heaters. Working closely with manufacturers to match the system requirements we offer a top class installation which will start to save you money from the day its installed. Where natural ‘mains’ gas isn’t available LPG gas is widely used, here at Giles Heating we are fully qualified to work on any LPG gas appliance and ensure the products are working efficiently and effectively. 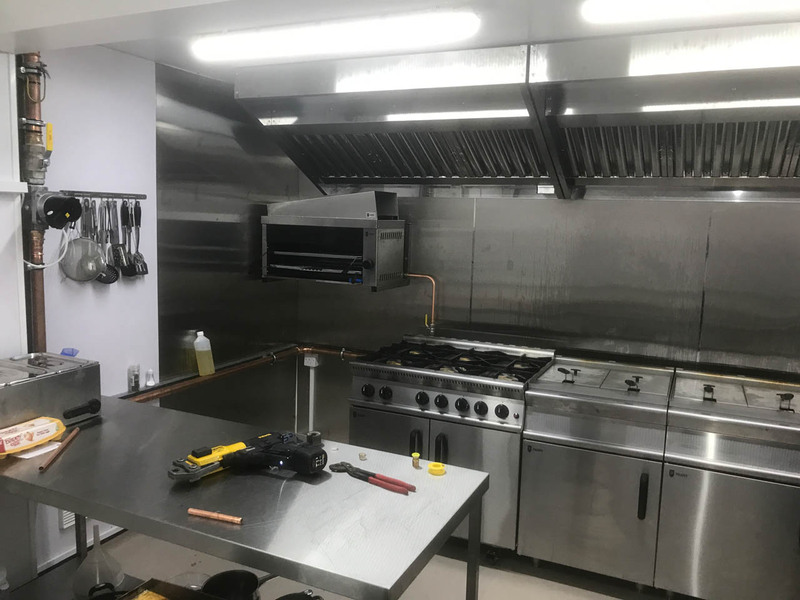 From boilers to Commercial kitchen gas installations, regulations are followed throughout to ensure you have a safe system. 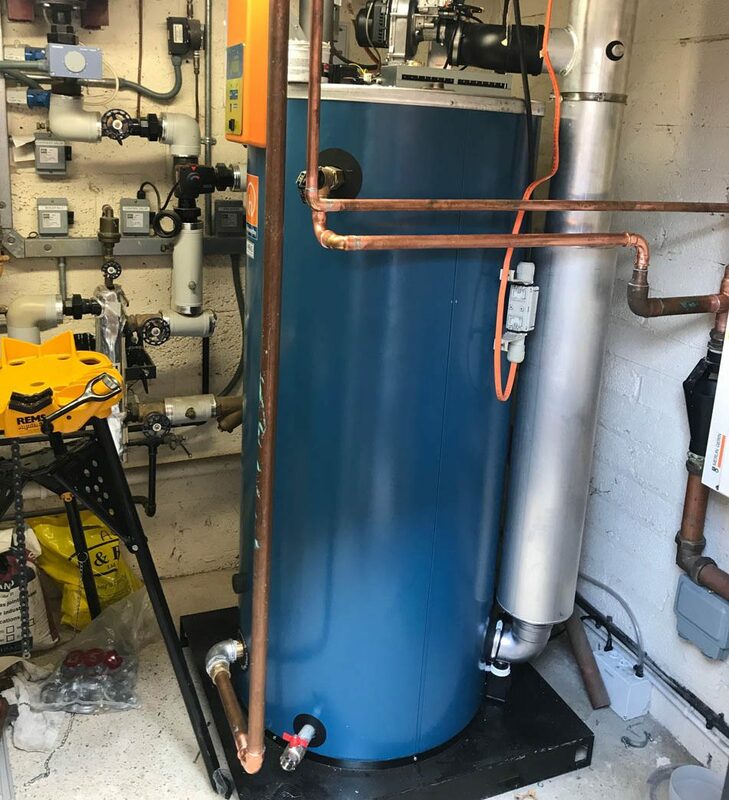 Oil boilers are common in rural areas where natural ‘mains’ gas isn’t available, our OFTEC registered engineers are able to service, repair & install any oil boiler, from a 12kw domestic oil boiler to a 500kw twin stage oil burner. 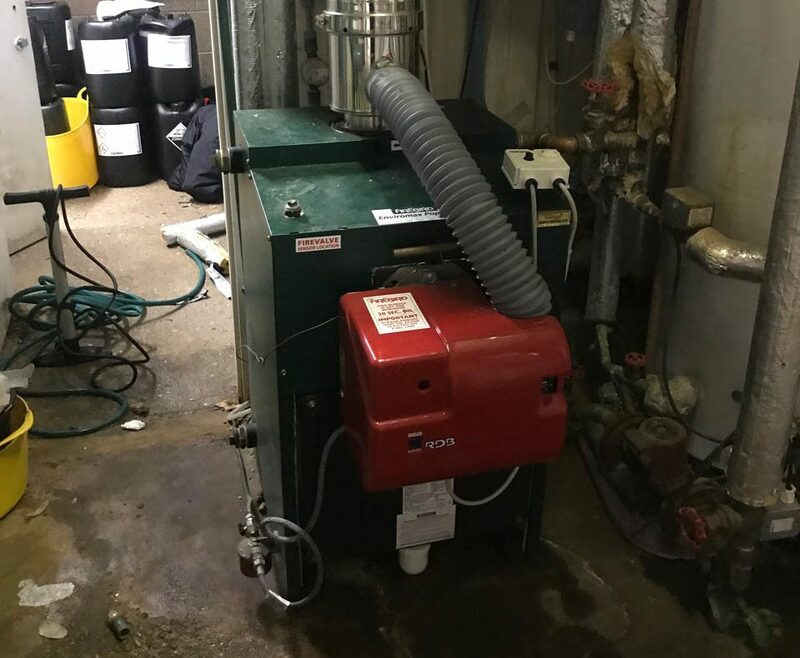 Due to fuel contamination and the general burning of a ‘dirty’ fuel, annual maintenance is essential to ensure the boilers life expectancy is as long as possible.